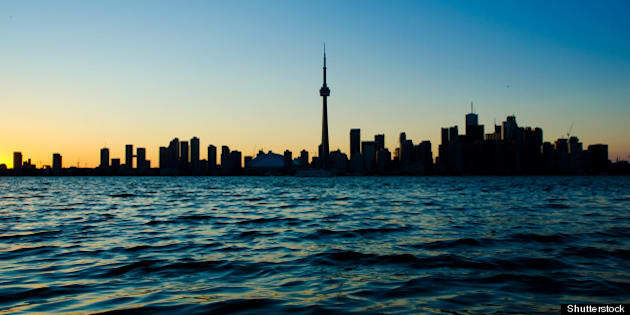 Ottawa and Toronto headed into heat waves early Wednesday, as a third straight day of high temperatures settled in across parts of southern Quebec and Ontario. Ottawa is expecting its hottest day of the year, with humidity expected to make temperatures feel as high as 44, said CBC meteorologist Kristy Kirkup. "It could be the hottest day of the summer here, so public health officials are encouraging people to get indoors, get out of heat and into air-conditioned spaces," she said. The high temperatures pose a particular health risk to the elderly and those who work outside, said Kirkup. Officials are urging anyone caught in the heat to drink lots of water and, if possible, seek relief in a local cooling centre, or even an air-conditioned movie theatre. A third straight day of temperatures above 32 degrees means locations like Ottawa and Toronto are officially in heat waves. Montreal, Toronto and Ottawa saw highs of 31, 33 and 34 degrees, respectively, on Tuesday with temperatures feeling over 40 with the humidex.